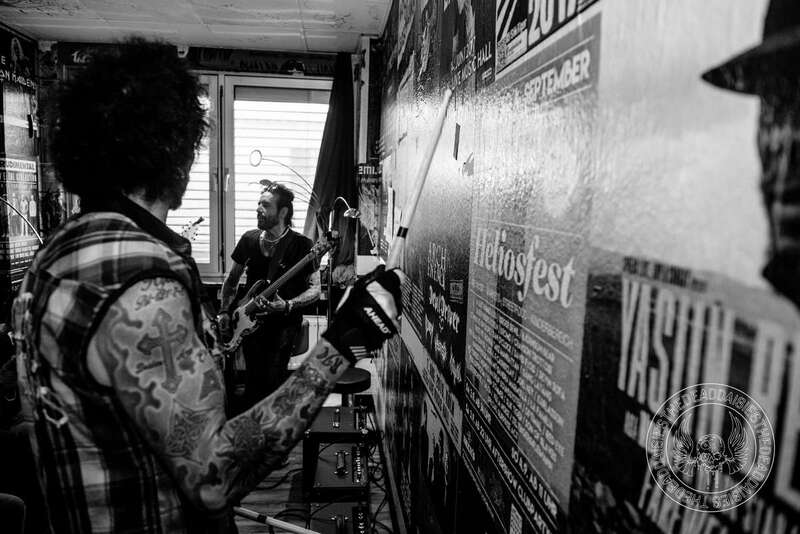 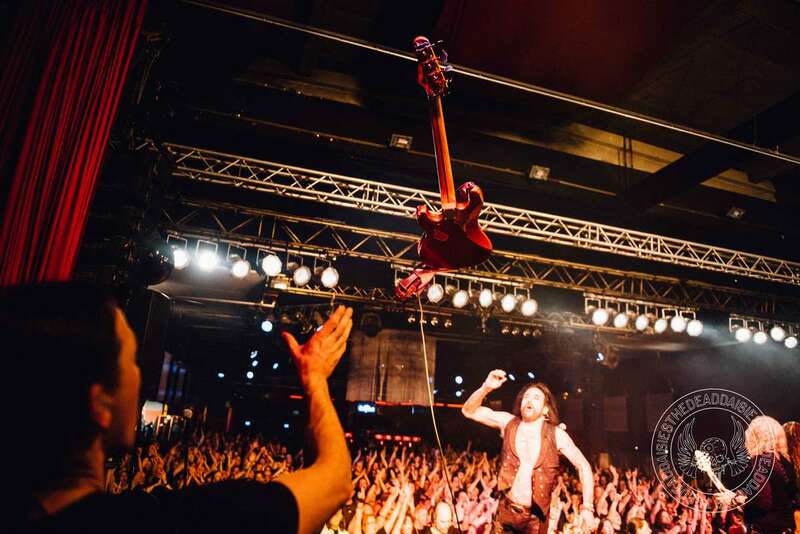 Cologne, known for its massive cathedral that took more than 600 years to build and its yearly Carnival celebrations, welcomed a different kind of party yesterday in the form of Rock mavens The Dead Daisies. 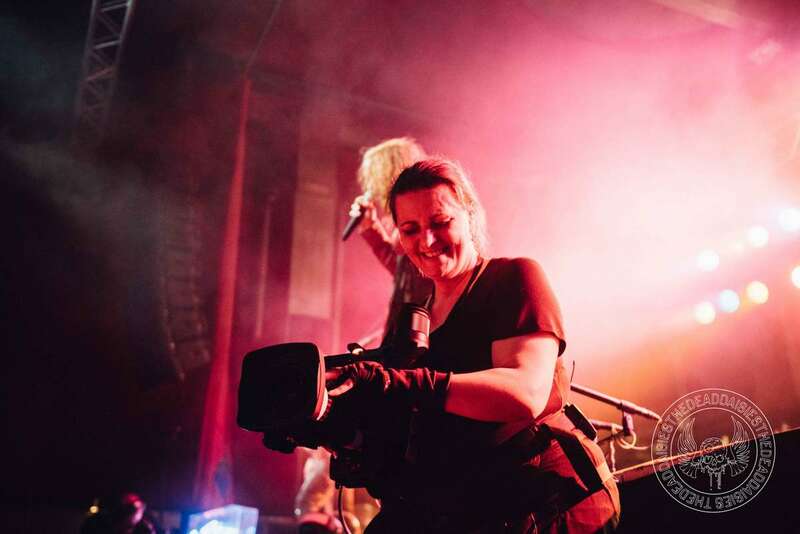 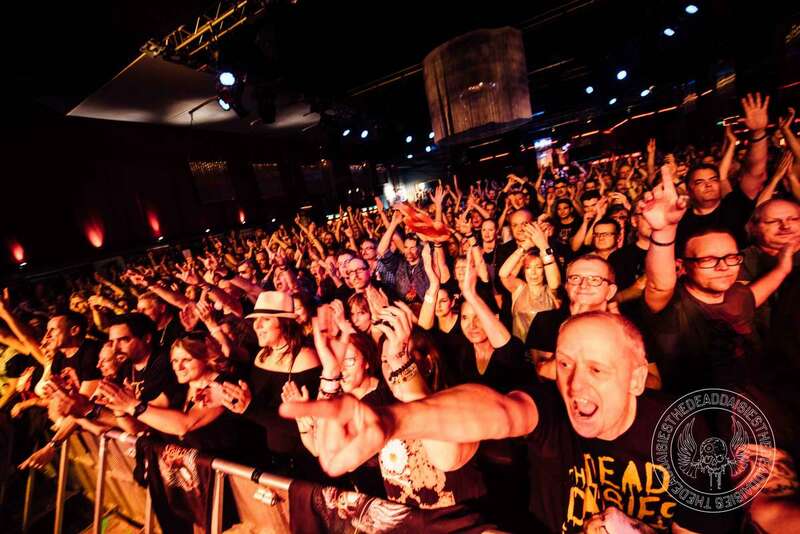 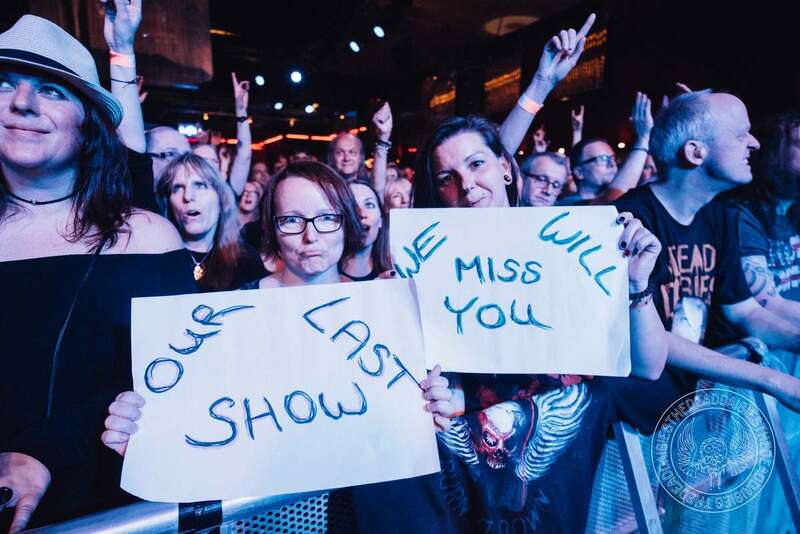 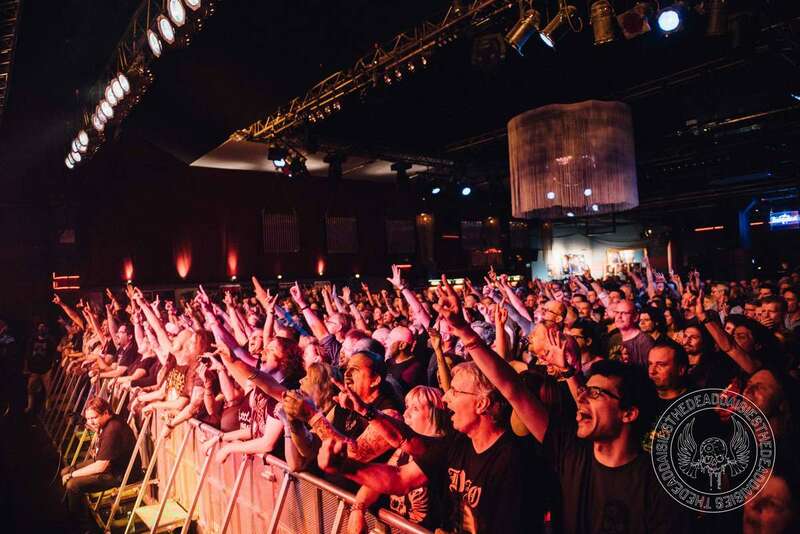 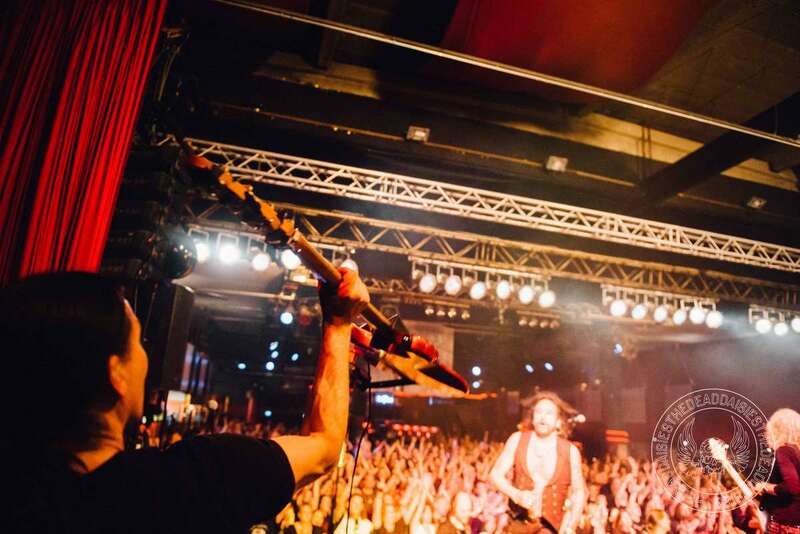 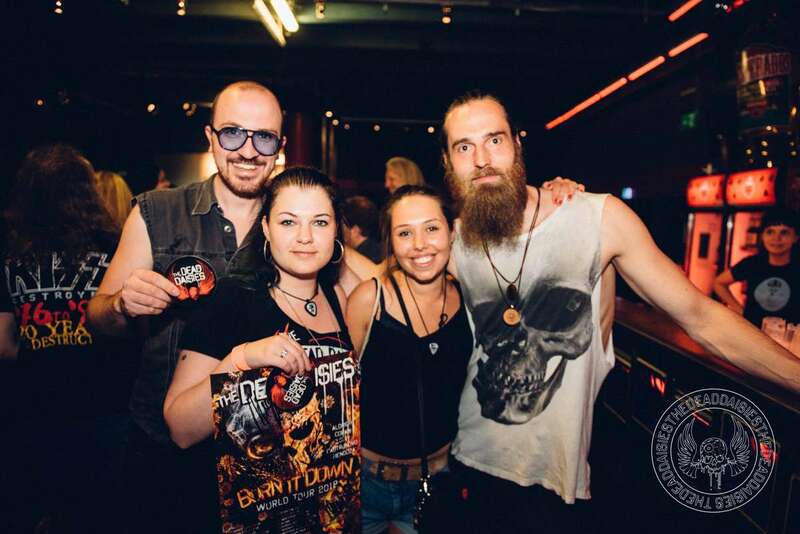 The band brought their hard-rocking and booming sound to Live Music Hall, a beloved concert venue in the heart of one of Cologne’s trending “Veedel”, the local word for district. 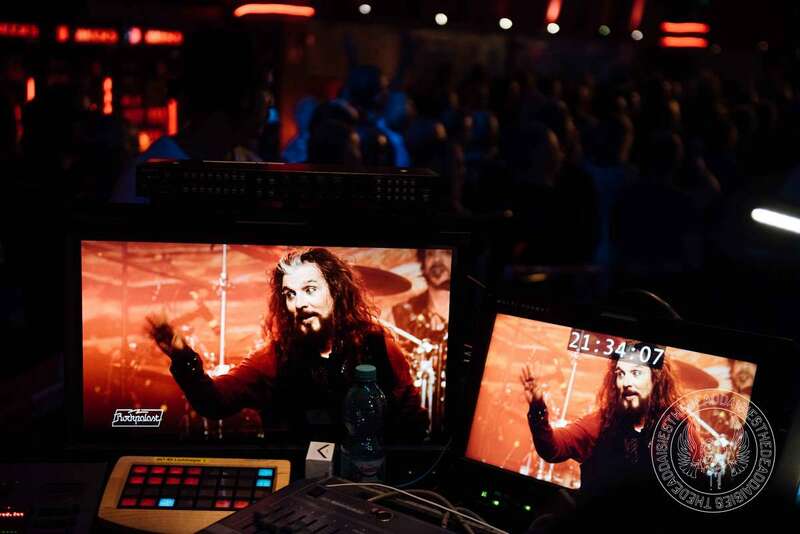 Not only did they manage to invoke the famous Rhineland party spirit, the entire show was also filmed for and live-streamed by “Rockpalast”, a TV program which is known for broadcasting only the best and most amazing concerts taking place in Germany. 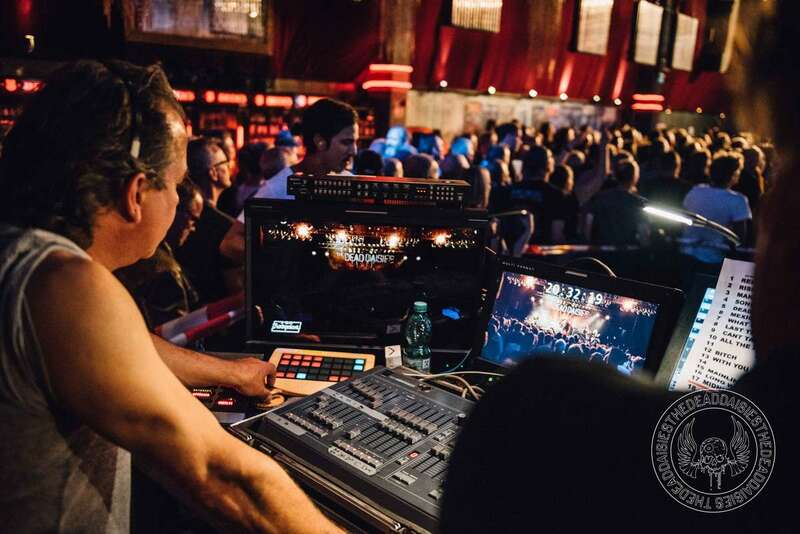 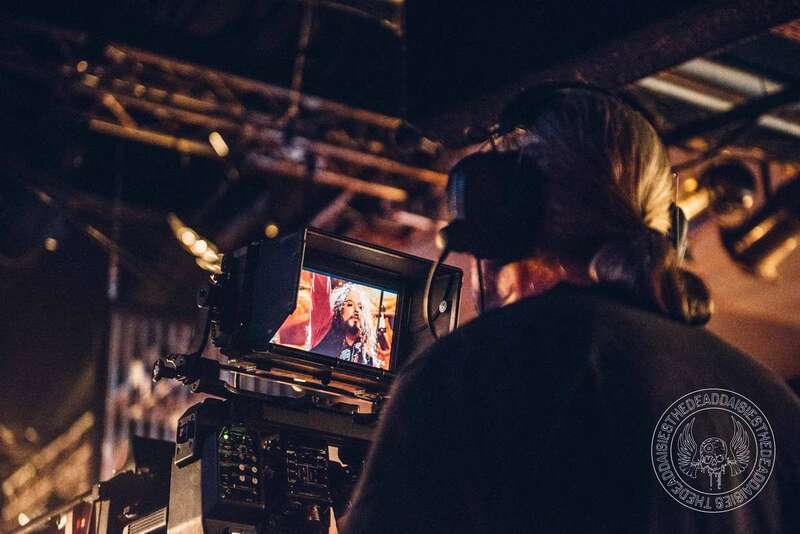 Working with the “Rockpalast”-crew was truly an honor, as they have been bringing amazing live music to the masses for more than 40 years!! 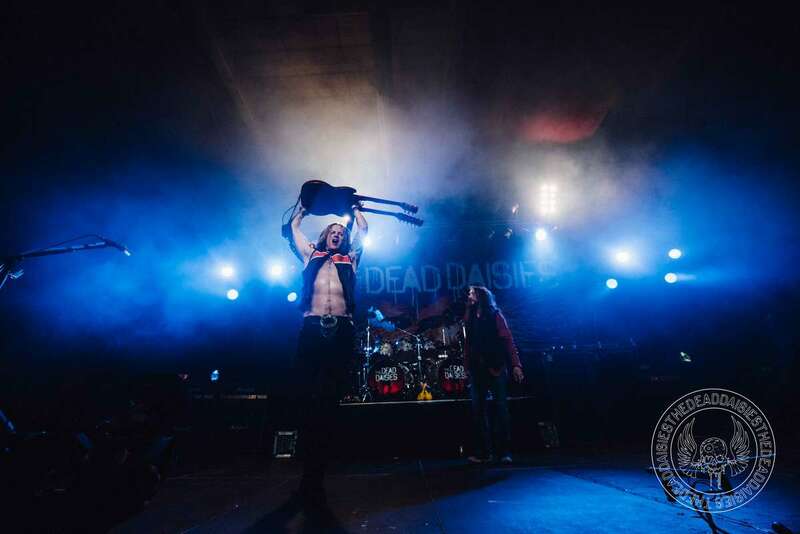 Opening with the powerful “Resurrected”, the band set the tone for an energetic and strong performance, capturing not only the hearts and minds of those present, but also the countless people all over the globe watching the live-stream. 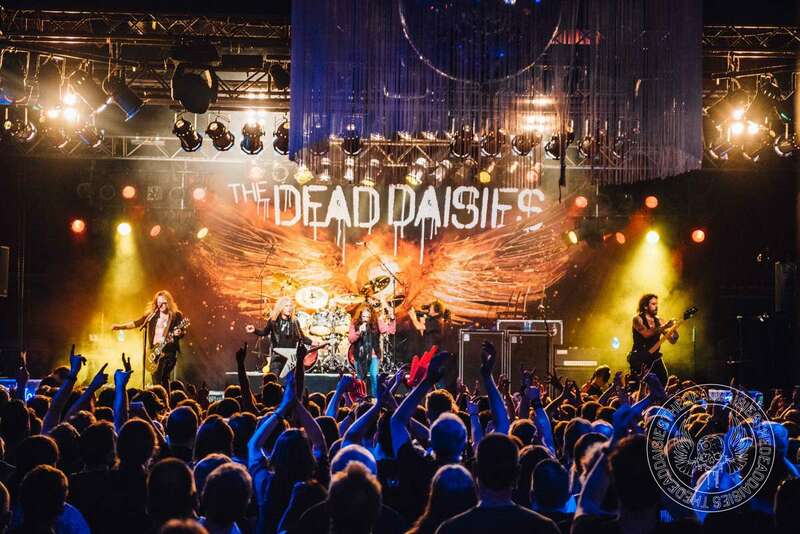 The Dead Daisies yet again managed to combine their well-known and -liked earlier material with the edgier tunes of “Burn It Down”, closing the set with their iconic cover of “Helter Skelter”. 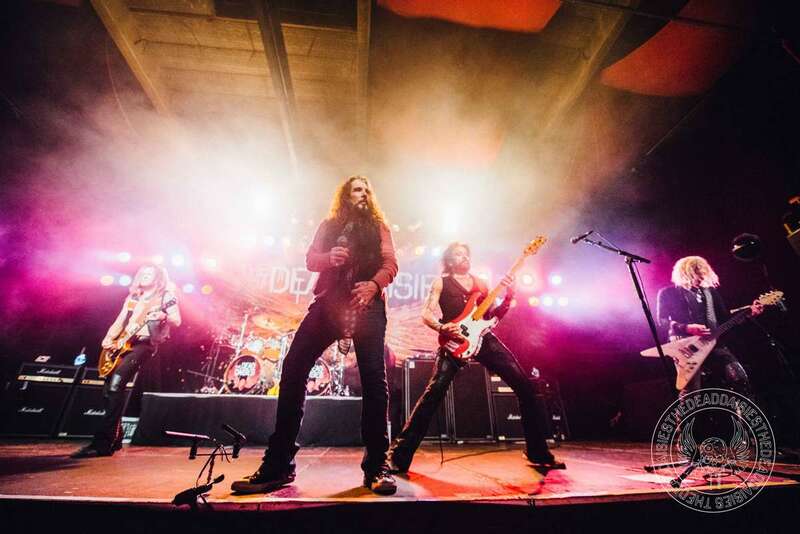 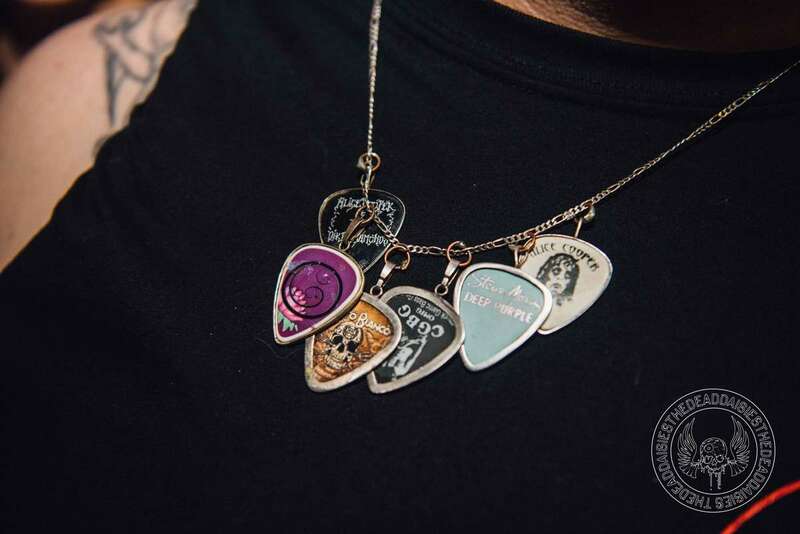 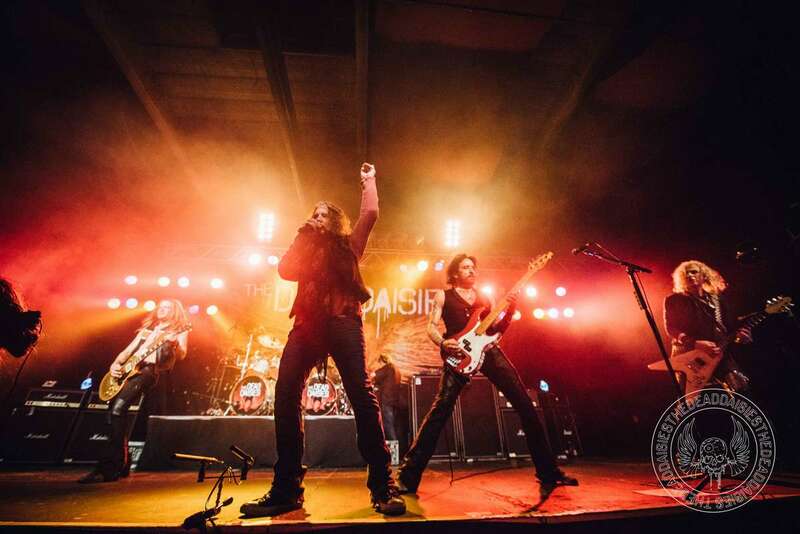 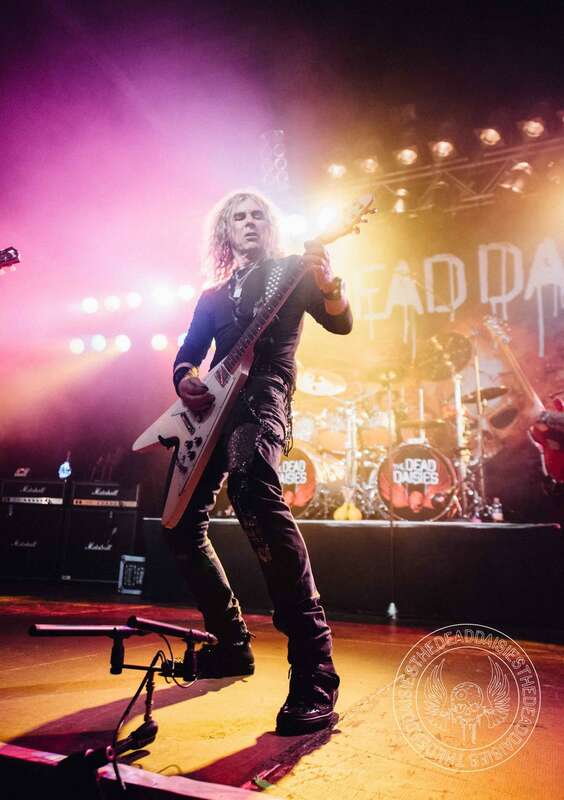 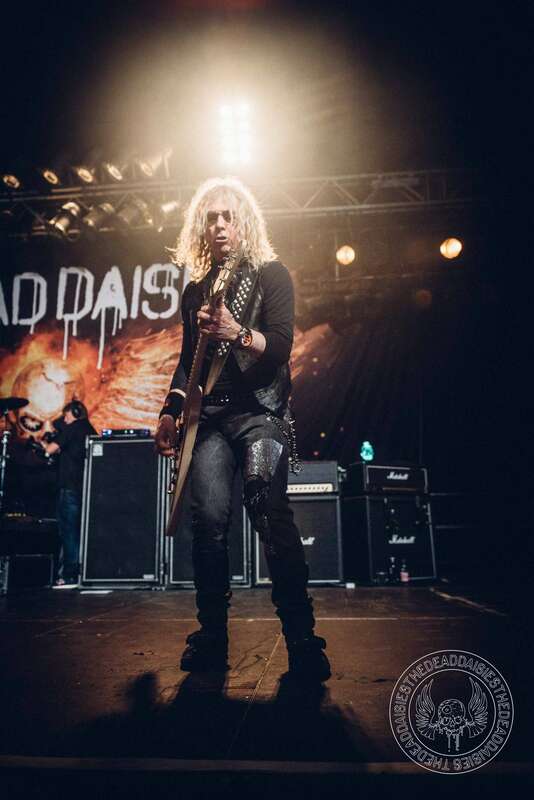 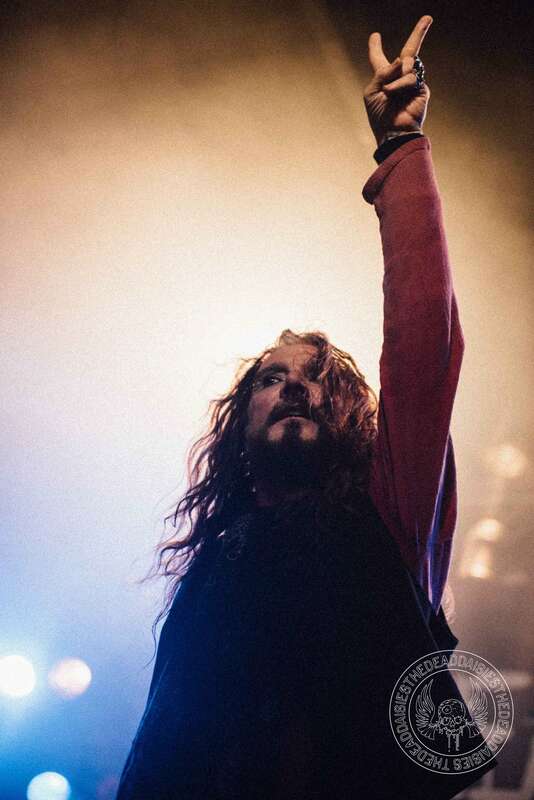 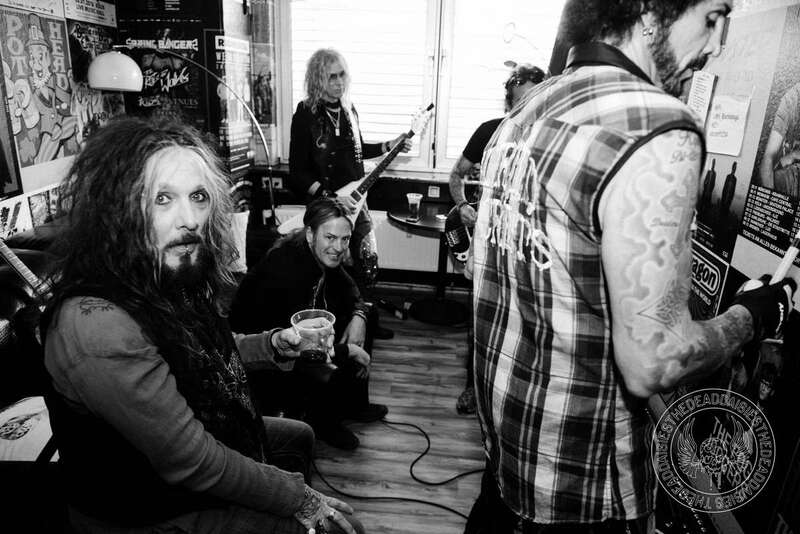 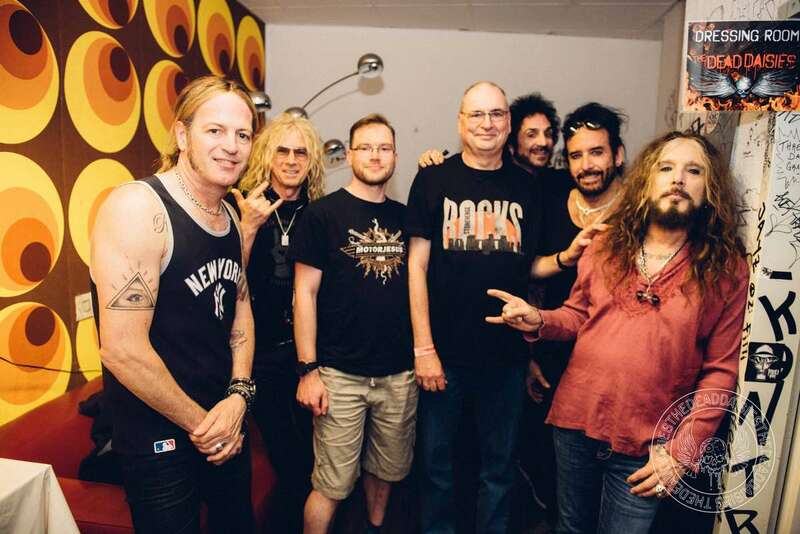 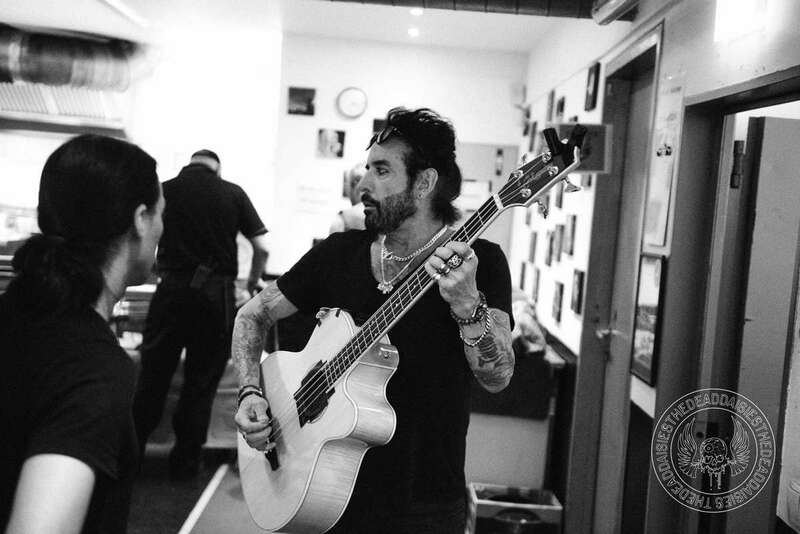 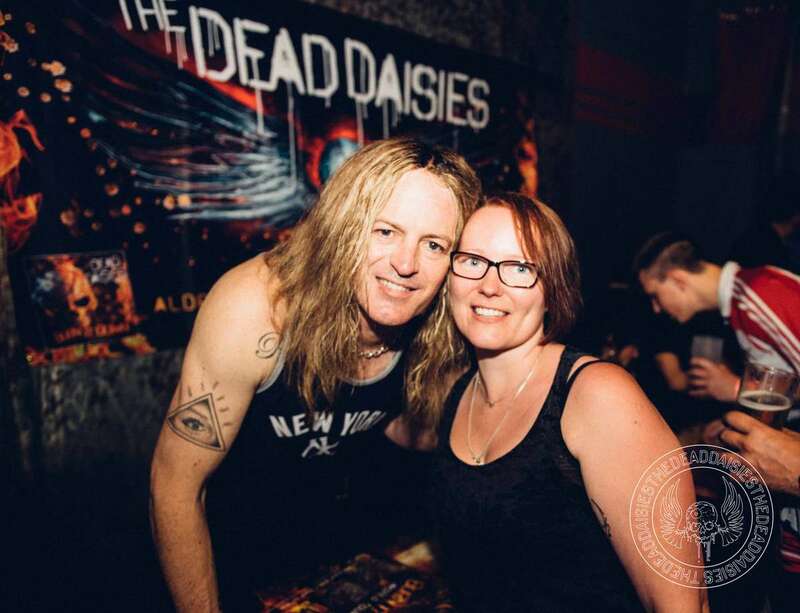 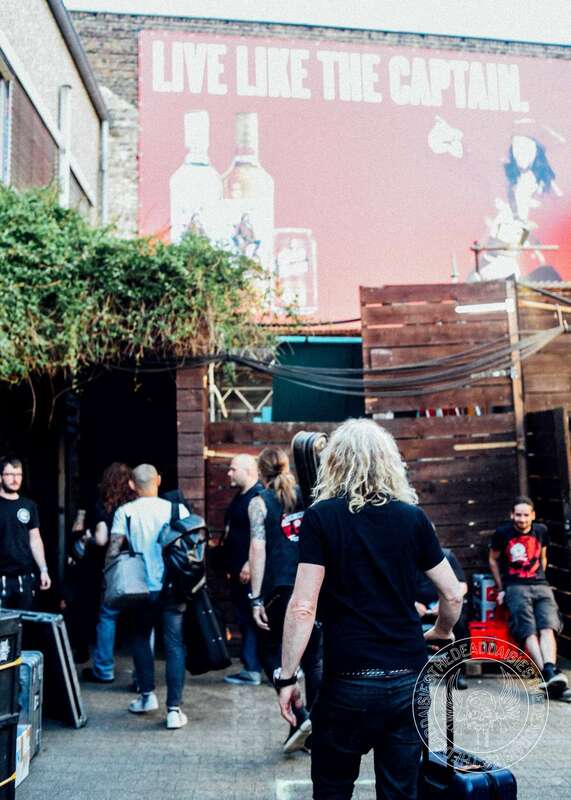 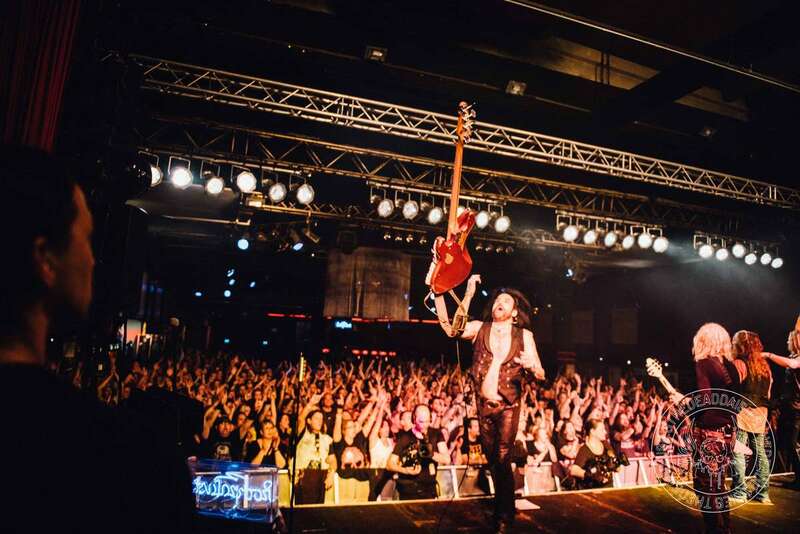 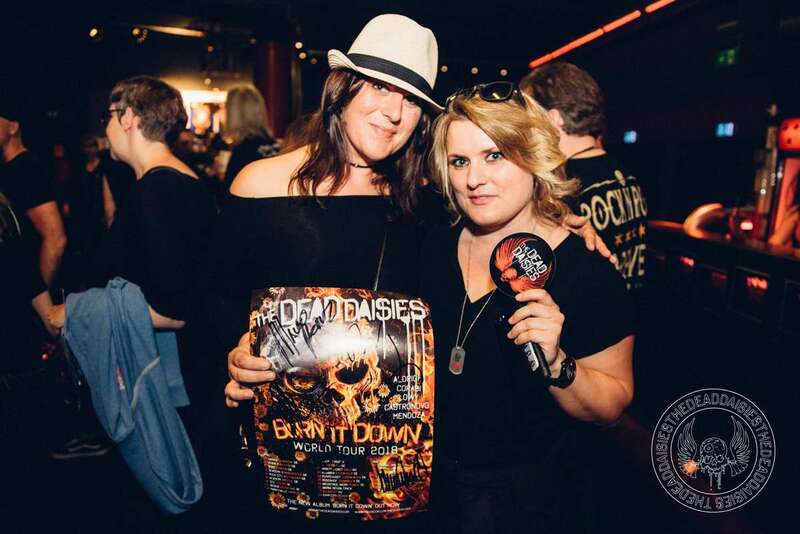 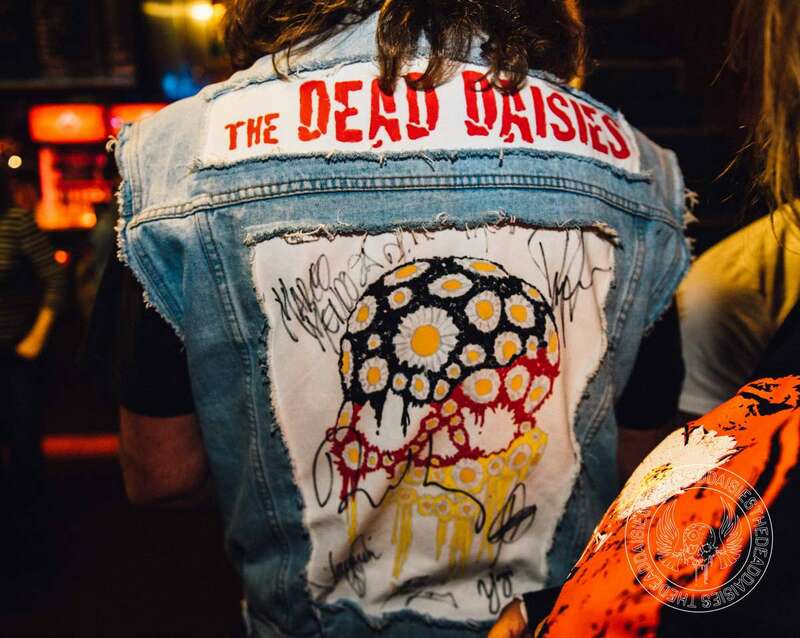 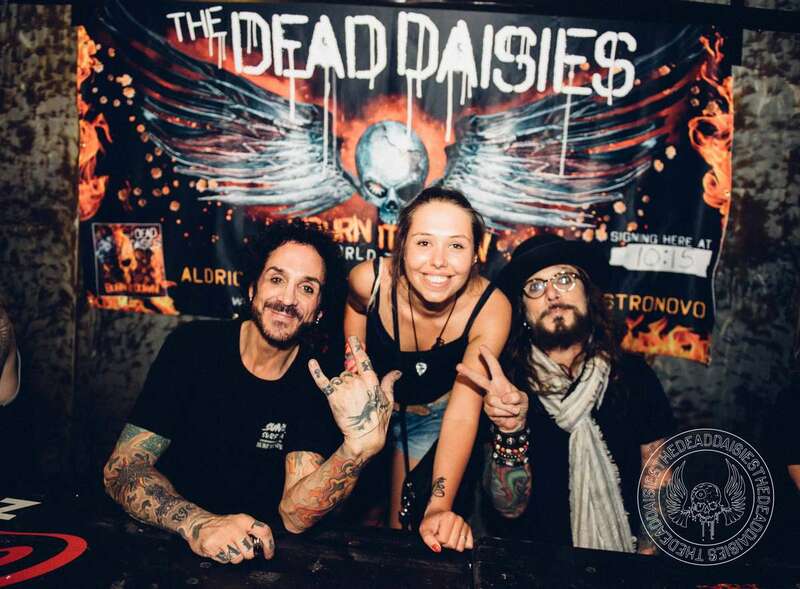 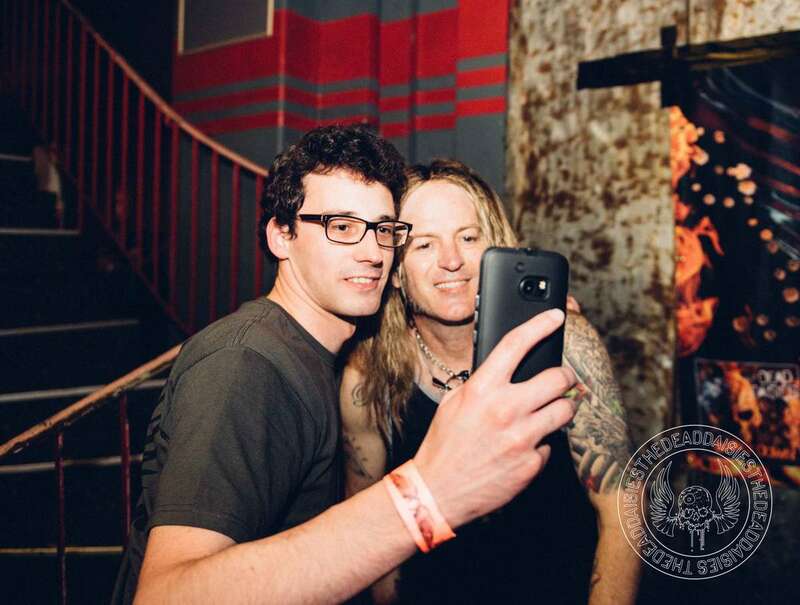 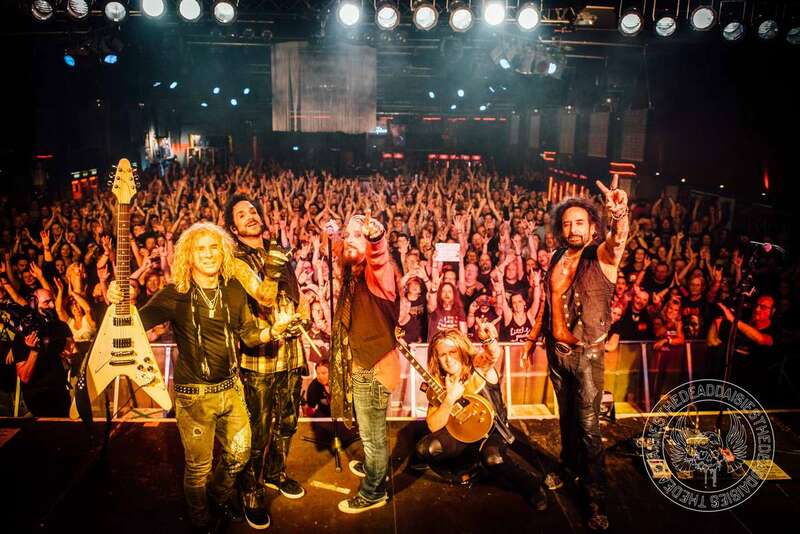 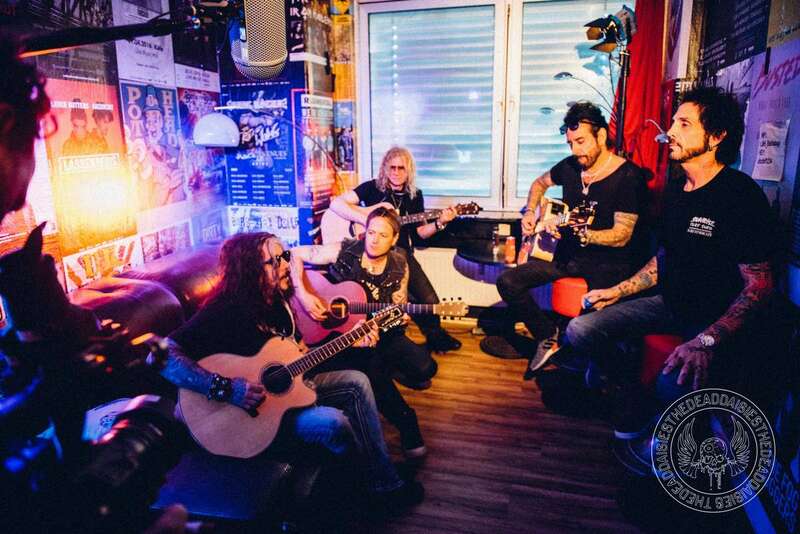 It is on to Paris today for The Dead Daisies, as they continue their tour de force of Europe. 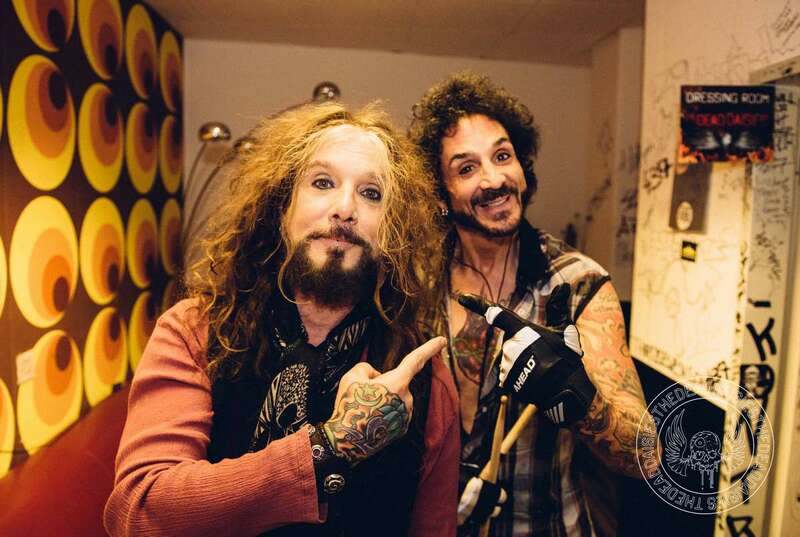 Catch them live on Facebook and Instagram tonight around 9:30 PM!